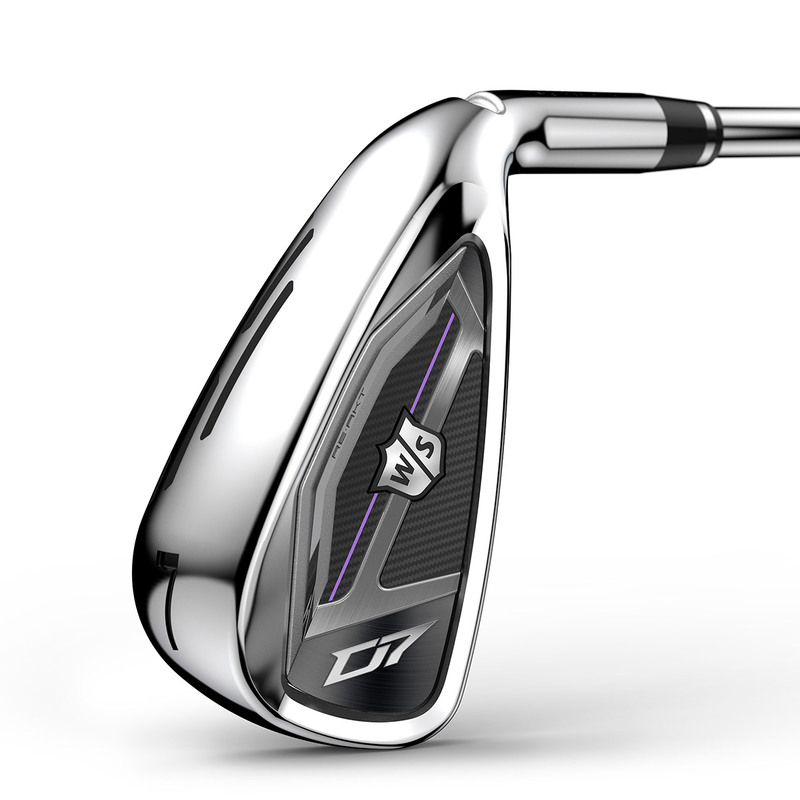 The D7 iron with RE•AKT™ Technology has a players profile with game improvement technology, to provide a combination of distance and precision. 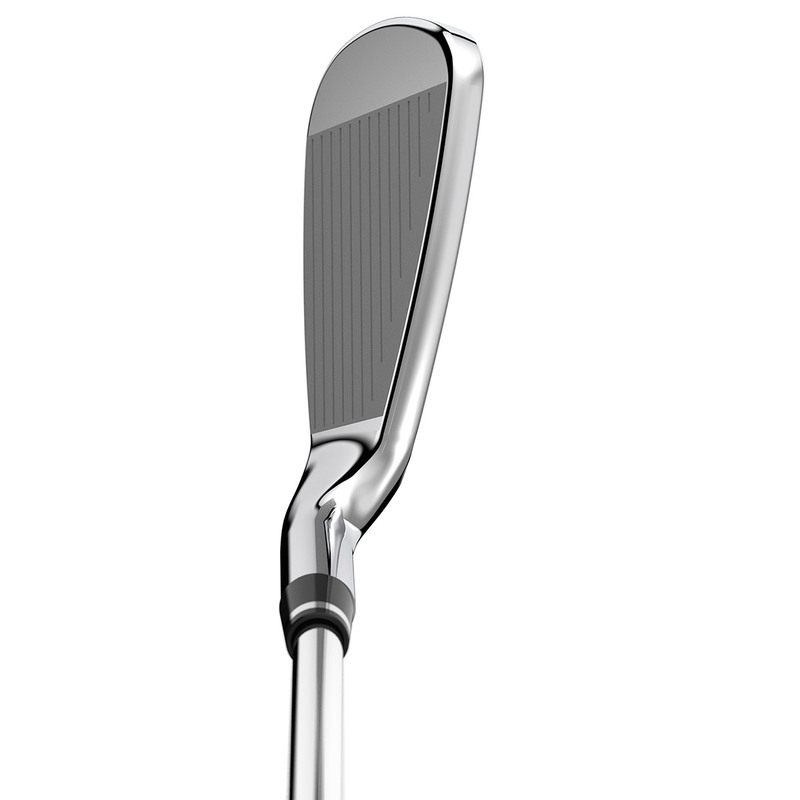 "D" in the D7 stands for distance, lines of the iron integrate with RE•AKT™ Technology to provide even more power. 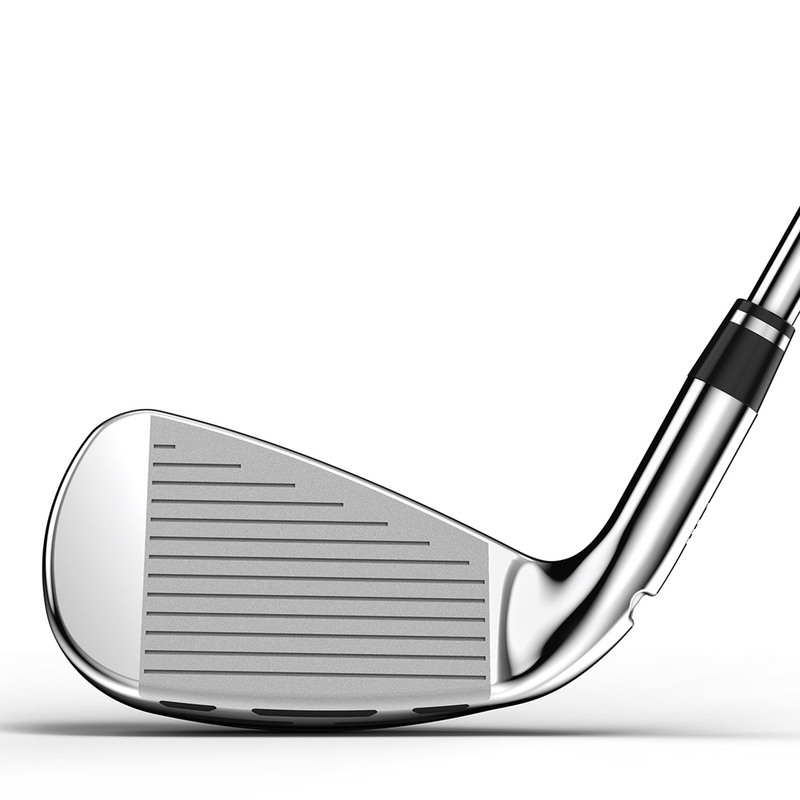 This is achieved with power holes strategically placed into the sole of the clubhead, with 3 rows of power holes in the long irons to generate more distance, and fewer holes in the shorter irons to provide more precision, feel and control closer into the green. 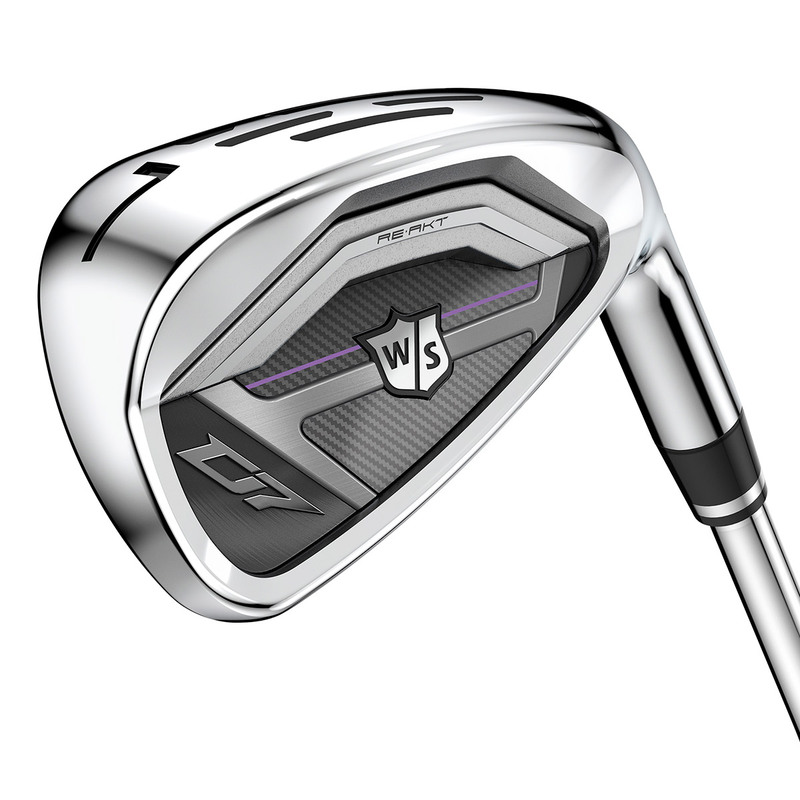 The iron has been engineered with the thinnest face Wilson Staff has ever created, resulting in a more responsive face, for longer shots and better feel. 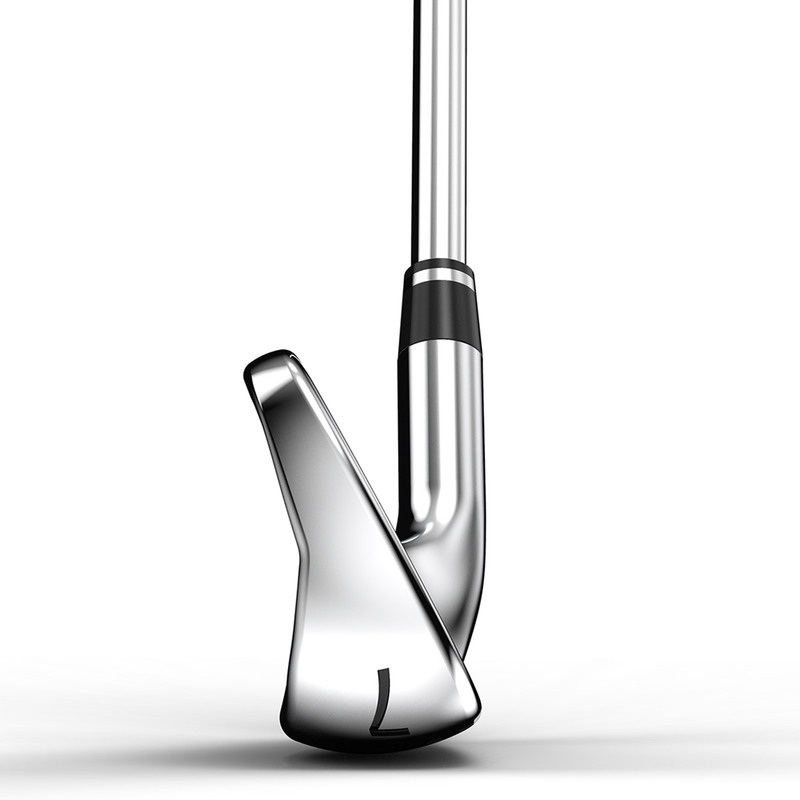 The D7 iron plays like a game improvement set, but with the looks and feel of a proper players iron. This is thanks to its straighter lines, improved weighting and clean top line, which will make this set aesthetically pleasing to a variety of golfers.